Welcome to the Pinetop Community Association (PCA) website! Our "Good Neighbor Community" since 1971. The Pinetop Community Association (PCA), where we live good neighbor to good neighbor, in a unique alpine environment. We're here to provide you with information about your Association that we hope will be useful to you — our members. PCA has over 600 properties in five different units (platted subdivisions defined in the 1960's and developed in subsequent years). PCA was formed in 1971 as non-profit corporation registered with the Arizona Corporation Commission. PCA is NOT a planned community and therefore is exempt from Arizona laws regulating a "Planned Community" and the community governing body. More then 90% of properties have been developed, some owners have multiple adjacent lots which create a buffer space around the home. 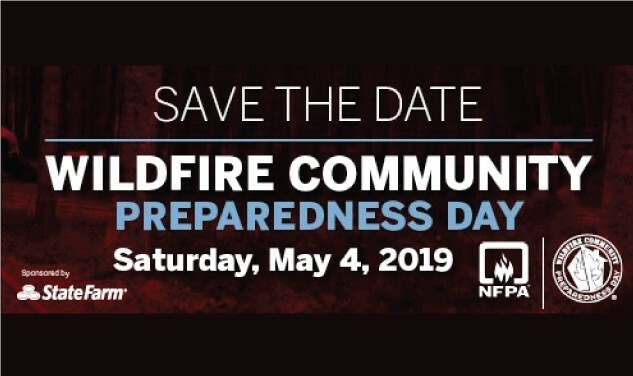 Users can also connect to the agency’s social media pages, get questions answered, and submit anonymous tips, photos, and other information. 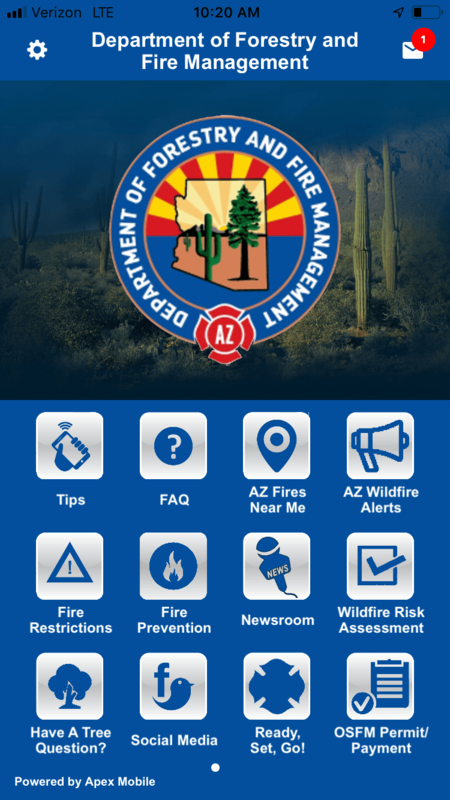 The free mobile application can be found for IOS users on iTunes and Google Play for Android users and by searching Arizona Department of Forestry and Fire Management. Messages are retrieved on weekdays only. Use this form to get in touch directly with a community representative for questions and concerns.